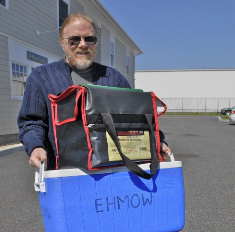 Volunteers from East Hampton Meals on Wheels, a 501c3 nonprofit, deliver two nourishing meals per day to clients through the town of East Hampton, Monday to Friday. Weekend meals are provided on Friday to those who request them. We receive no federal, state, county or local government subsidies, relying solely on private donations and sliding scale payments from clients who are able to provide them. 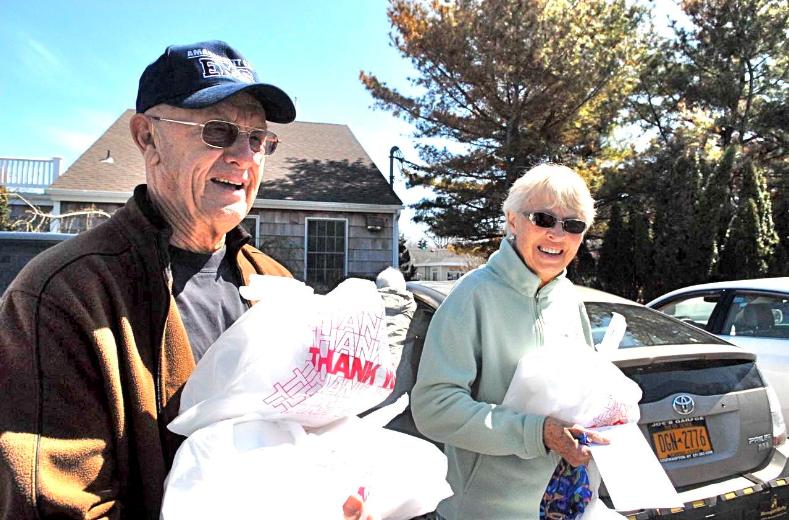 We provide approximately 300 meals per week to both seniors and younger residents who need our services. 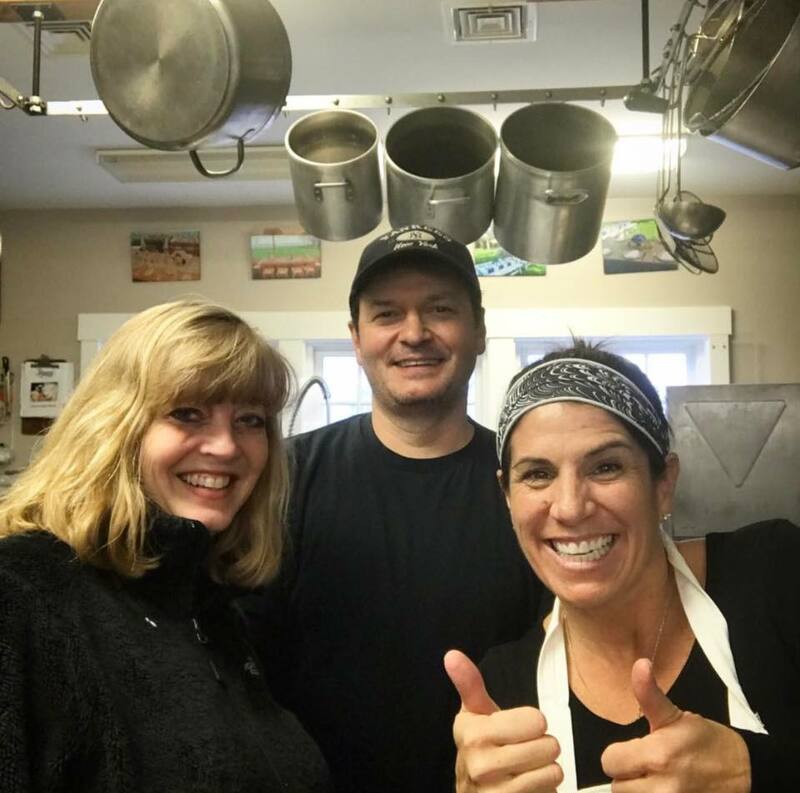 While meals are our primary focus, our efforts don't end there. We also act as eyes and ears for family members who live out of town. And we are a reassuring presence to our clients, a daily reminder that while that they may be living alone, they are not alone. "Thank you for your wonderful work. It helps our family to know that Dad is getting nutritious meals when we can’t be there."